Quality professionals doing quality work. 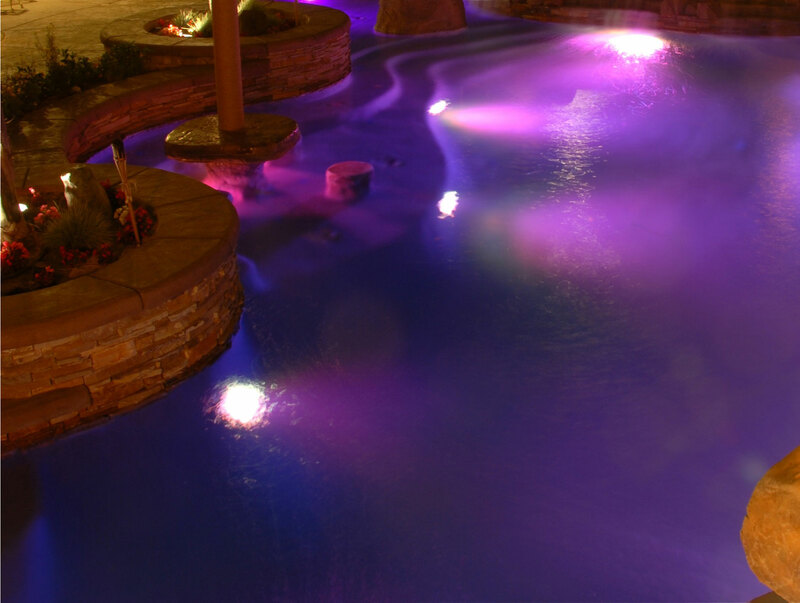 We take great pride in building top of the line state of the art custom pools and outdoor experiences. Our goal is to make your dreams come true. We are seasoned professionals who love what we do. 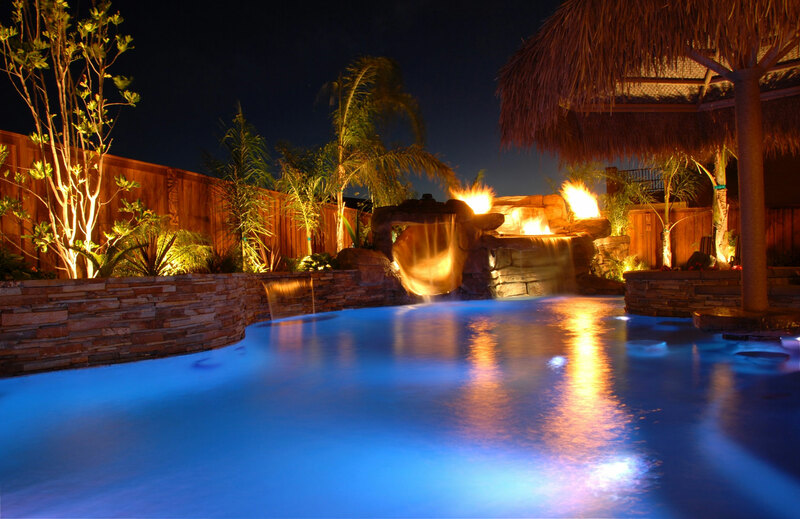 Lucent Pools is a Jandy ProEdge Builder which allows us to offer the best pool equipment warranty in the industry. We have partnered with Jandy to offer the highest quality equipment on the market. Customer Service is our number priority. In a business where there are many companies to choose from we like to set ourselves apart. 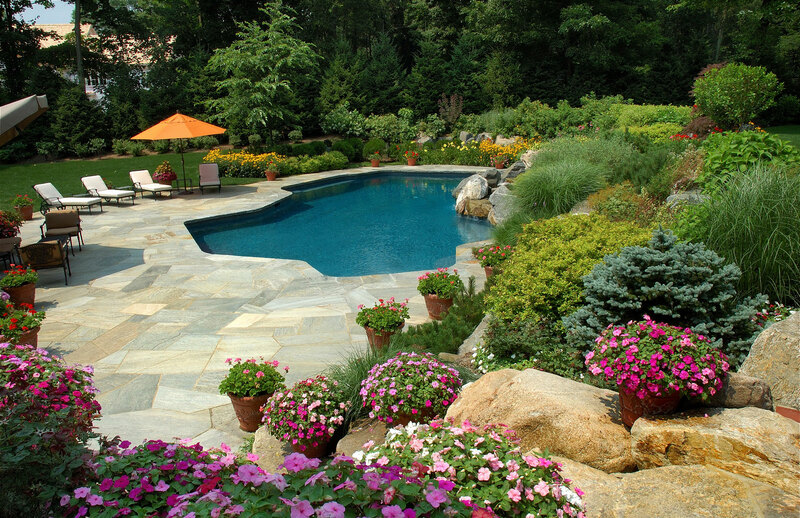 Here at Lucent Pools we strive to satisfy our customers every need. It is important to us to make sure the customer has all of the information available and that every deadline is met. 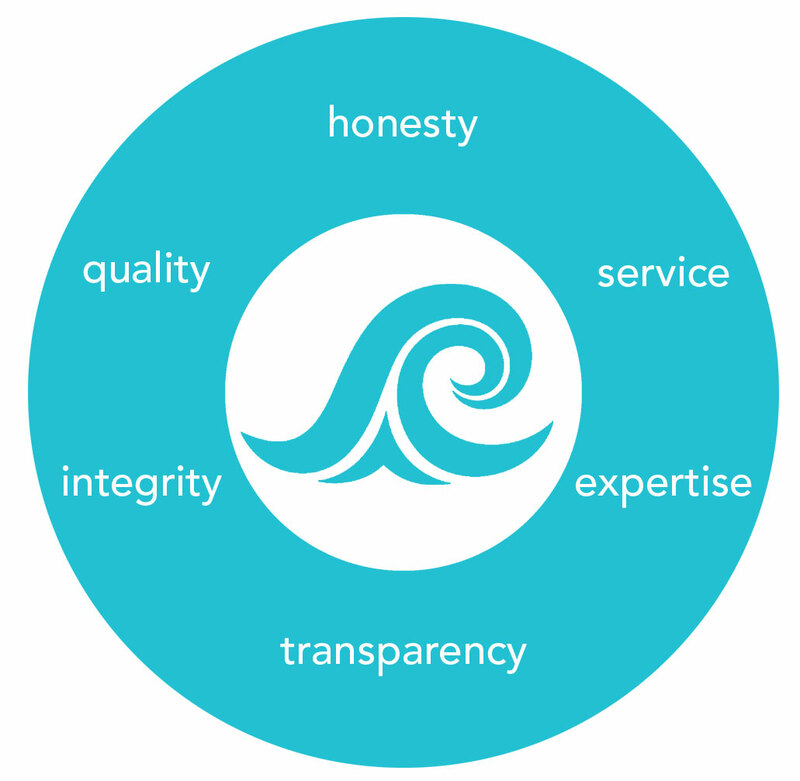 Lucent Pools customers will never wonder what comes next. Get a FREE 3D tour of what your dream outdoor experience could look like!